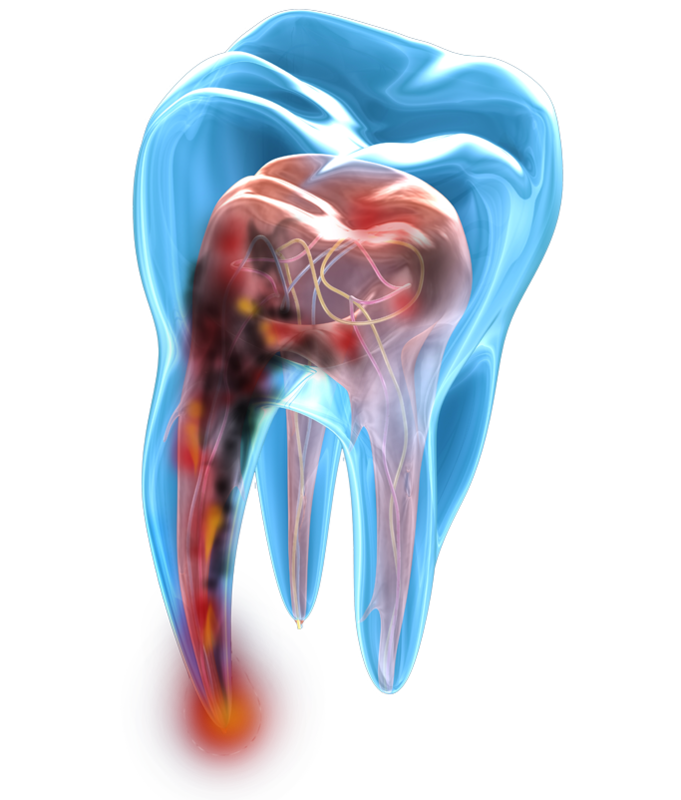 Do You Have Chronic Tooth Pain? 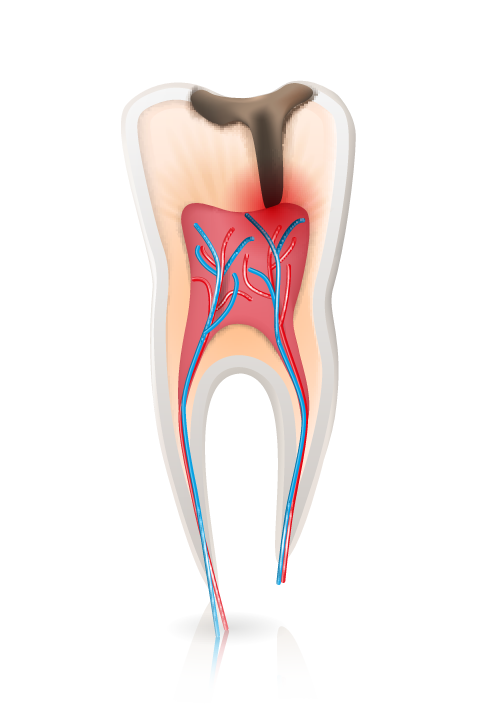 Root canals may become necessary when damage has occurred to the pulp of a tooth, either from severe tooth decay, infection, or trauma. This can lead to chronic tooth pain, tooth sensitivity, and even the loss of the tooth without proper treatment. 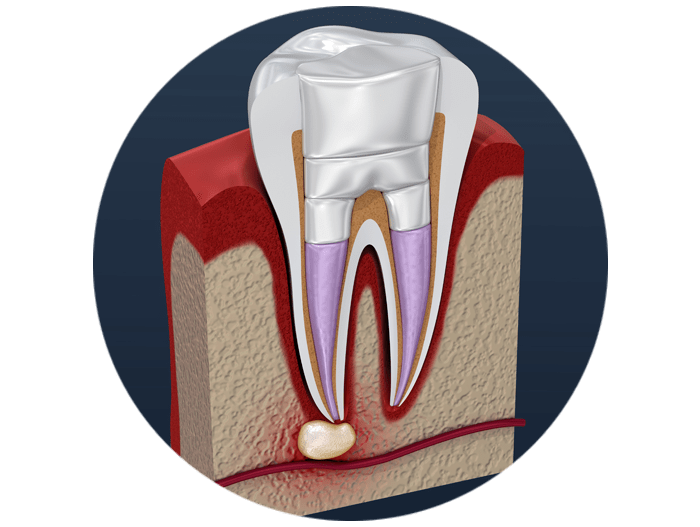 In order to protect and preserve teeth, root canals remove the damaged pulp from inside the tooth and replace it with a stronger material. 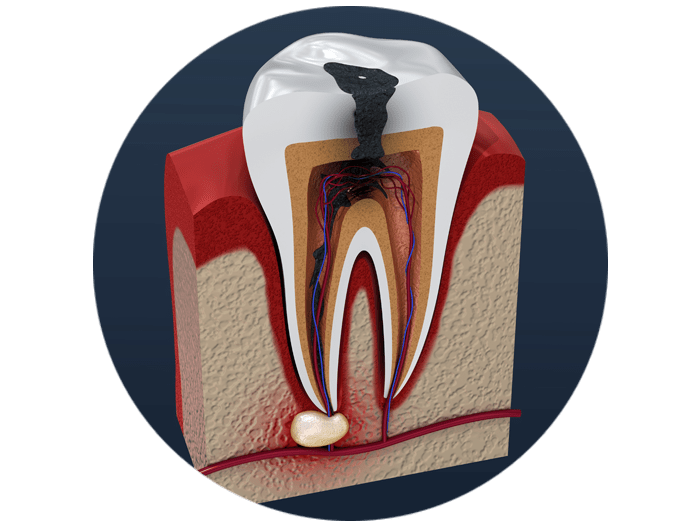 What many people don’t realize is that root canals are designed to eliminate the source of your tooth pain and keep you from needing a tooth extraction! 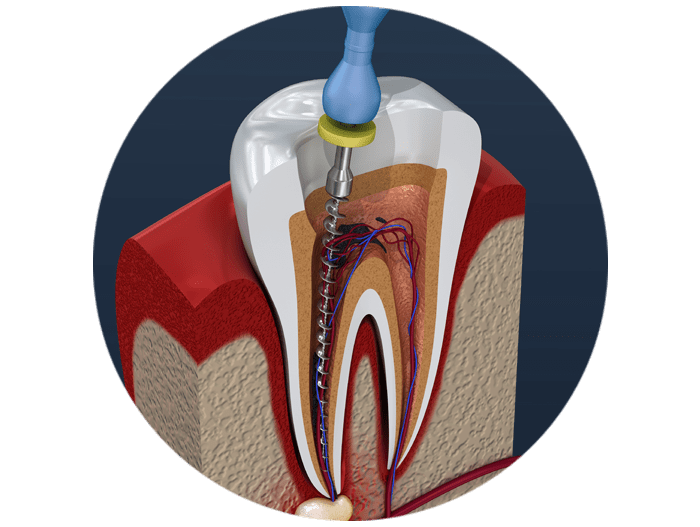 Root canals are very straightforward procedures at our West Palm Beach, FL office that rarely lead to serious complications when performed by Dr. Mitchel Senft, our experienced and knowledgeable dentist. Dr. Senft has the training and expertise needed to complete root canals successfully, and does so on a routine basis. We have the technology and tools needed to accurately diagnose your infected tooth and provide treatment that preserves the health and strength of your tooth. In preparation for root canals, we take x-rays to get a detailed view of the teeth and bone, then fully numb the treatment site for the procedure. Dr. Senft is certified to provide IV sedation, along with offering oral sedation and nitrous oxide, to help you feel comfortable and calm. 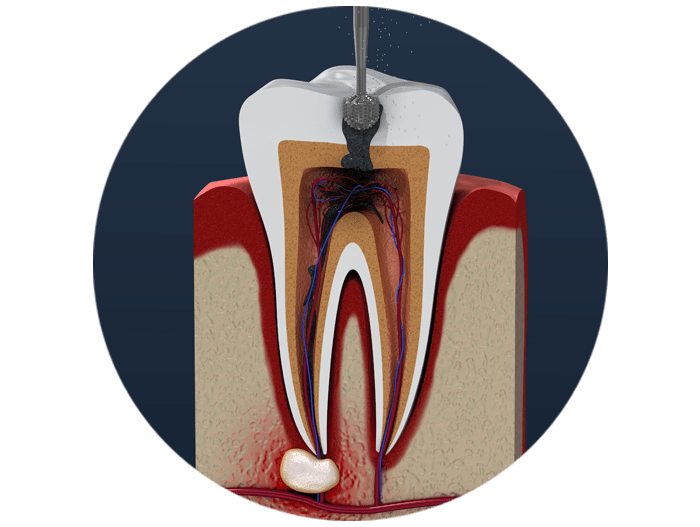 When you are fully numbed and relaxed, we create an opening in your tooth and clear the infected pulp from the root canals before filling them with a hardening material called gutta-percha. The sealed tooth is then capped with a dental crown to restore its strength and appearance. With the diseased pulp removed, your tooth will be able to function pain-free! I want to end my tooth pain!